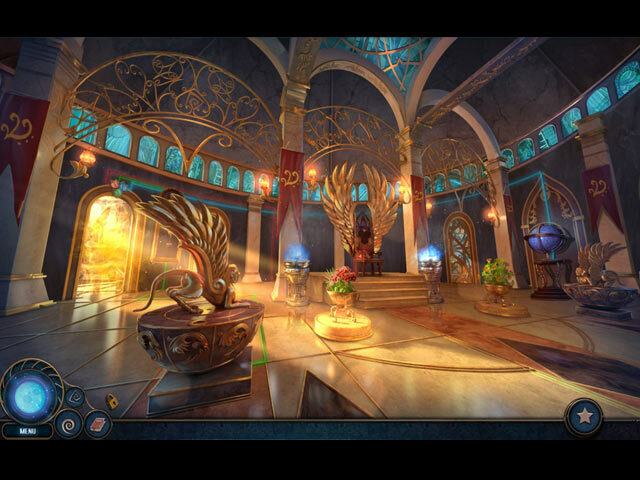 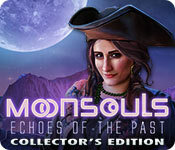 Download Mac Moonsouls: Echoes of the Past Collector's Edition Game Windows 7 Games! 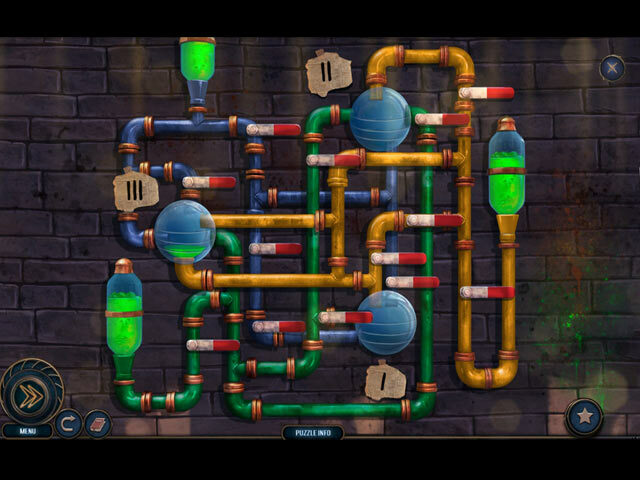 Stop a deadly virus in the bonus game! 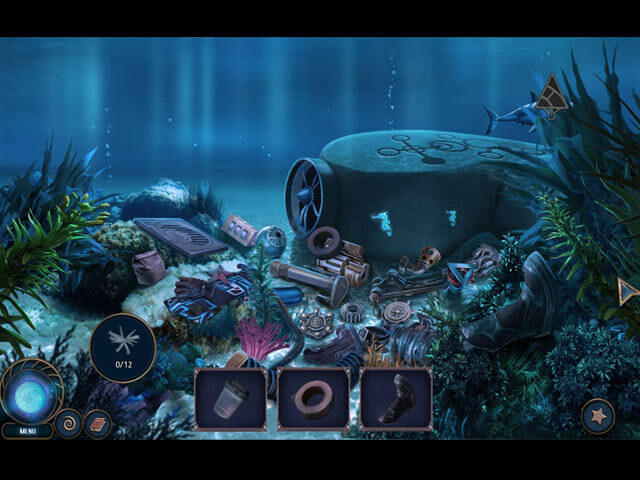 Find many collectibles and morphing items.